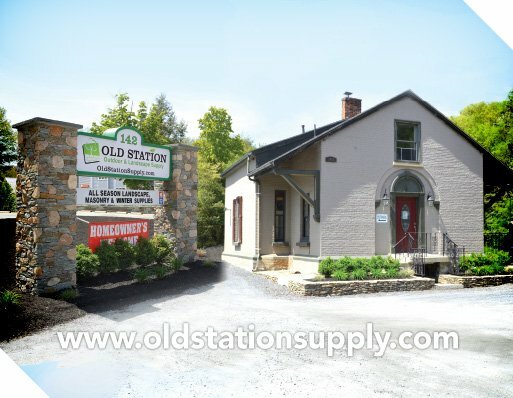 Old Station Outdoor & Landscape Supply is where homeowners, contractors, architects, and builders come for a full line of superior quality landscaping products. 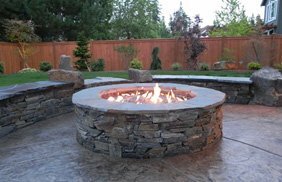 You can find the best prices on landscape, hardscape, building materials, masonry supplies, outdoor living products, and much more along with great customer service and affordable delivery. 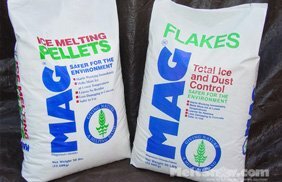 So whether you’re planning a DIY project and installing pavers in your backyard, or you’ve been contracted to cover a field with artificial grass, we have you covered. 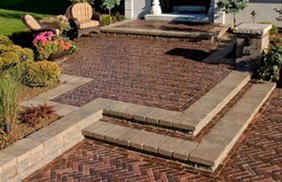 We are an authorized dealer and we offer concrete pavers and retaining wall blocks from Unilock, Techo-bloc, Belgard and Allan Block. 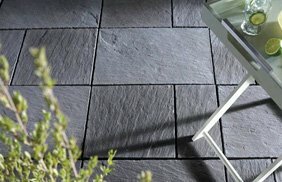 Check our prices on pavers and walls like the famous Unilock Beacon Hill Flagstone or Techo-Bloc Blu 60! 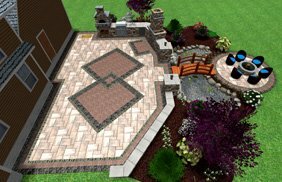 You’re sure to be impressed as we have the best prices on pavers, blocks, stones, and slabs from the most reputable brands in the business. 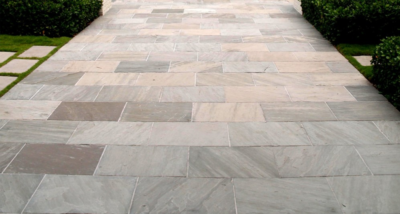 We specialize in natural stone and stone veneers. 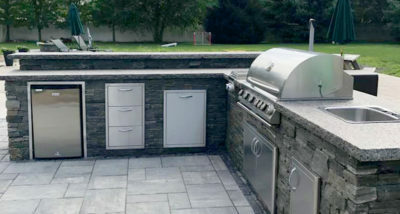 Come in and check out our new line of Stone Veneer World. 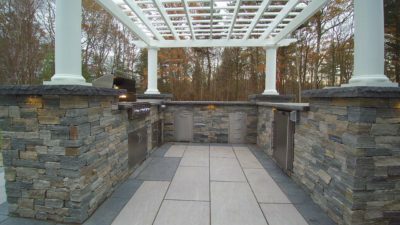 Visit our showroom featuring the best natural stone veneers, cultured stones, and outdoor porcelain tiles. 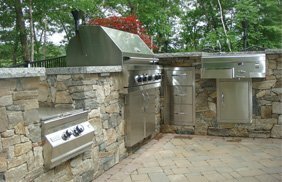 We also provide custom cuts, stone fabrication, thermal and rock face services, and more in Norton, MA. 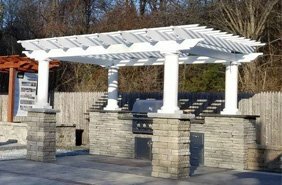 Transform your yard into an outdoor living space or just add that outdoor kitchen of your dream with our lifetime warranted grills and accessories, pizza ovens, fire pits, fireplaces, pergolas, and more. 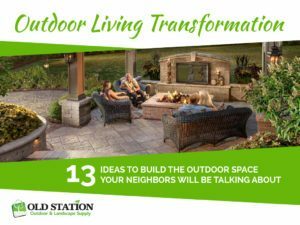 Get backyard ideas and inspiration from our awesome team at our Norton landscape supply store! 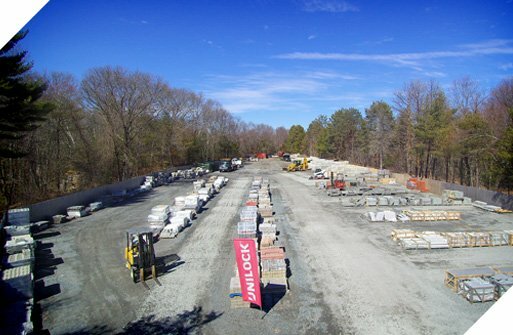 Come check out our showroom and our large supply yard for all your hardscape and landscape needs. We are conveniently located on Route 123, in Norton, MA. Take I-495 to Exit 10. 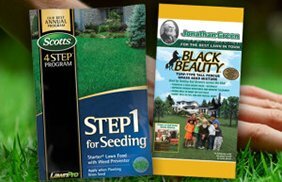 Jonathan Green, Black Beauty Grass Seed, Top Soil, Planting Mix, Fertilizer, Beach Pebbles and Decorative Stones. We offer 3D design services, advice, and fresh ideas to help make your next project a success. 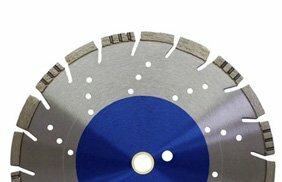 Not a DIY person? Think you need an estimate? Send us a request and we’ll help you find the best deals and contractors to make your dream a reality. 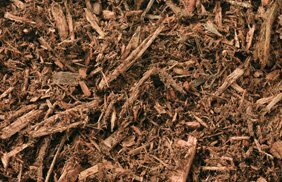 At Old Station Outdoor & Landscape Supply, we offer better prices, more options, and superior customer service. Whether you have a small residential or a large commercial project, we will always help you keep your projects on track. Visit us or call us at (508) 622-1698. We serve the surrounding areas of Massachusetts including but not limited to: Norton, Easton, South Easton, Mansfield, North Attleboro, Attleboro, Foxboro, Raynham, Taunton, Franklin, Bellingham, Stoughton, Brockton, Rehoboth, Bridgewater, Plainville, Wrentham, Sharon, Canton, Walpole, Norwood, Hingham, Weymouth, Quincy, and Newton. 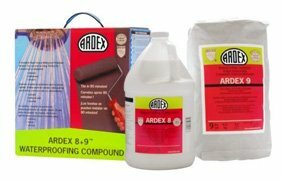 We also service Rhode Island. We strive to deliver same day or the following day to Norton, Easton, Mansfield, Raynham, Taunton, Foxboro and Attleboro. 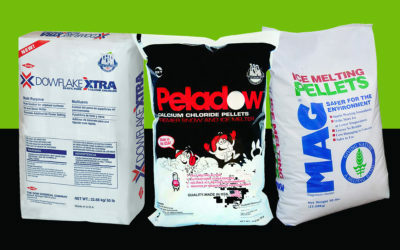 We invite you to visit us and see how we can help you with your next project.